Royal Enfield has now unveiled a new limited edition variant of the Classic 500 in the UK. The Royal Enfield Classic 500 Pegasus Edition, the new variant is inspired from the legendary flying flea 125 model of Royal Enfield England and pays homage to the Royal Enfield RE/WD 125 motorcycle which was used by British paratroopers during World War II. The RE/WD or Fluing Flea 125 were air-dropped at battlefields. The lightweight, 2-stroke motorcycle was popular among messengers as they could carry the bike on their shoulders when the trenches were too deep to be ridden over. 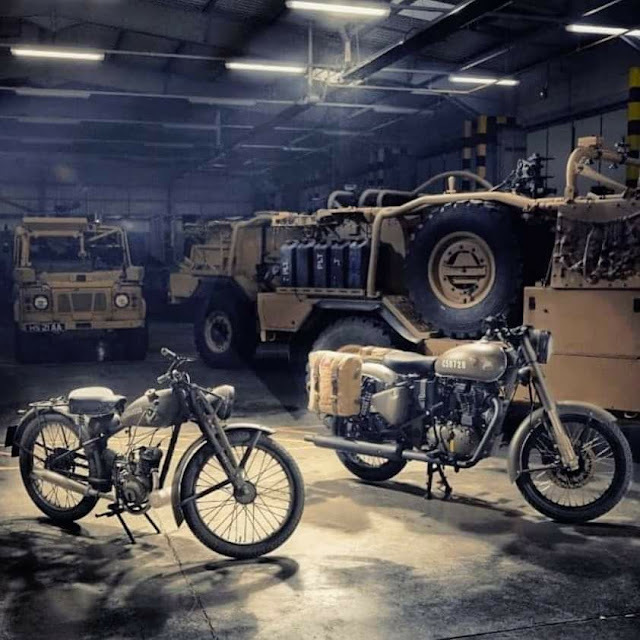 It was deployed behind enemy lines via parachutes and onboard the Horsa Glider to provide communications support along with acting as a quick mobility platform for the forward units of the Airborne Pegasus Over 4,000 were deployed across various theatres of war, including in Normandy during D-Day. 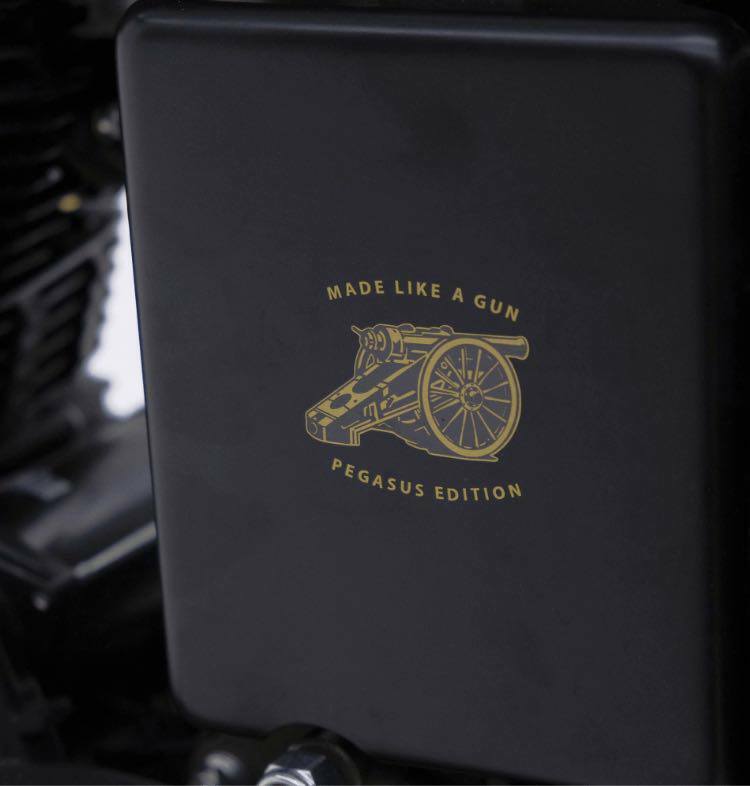 Only 1000 units of the Royal Enfield Classic 500 Pegasus Edition will be manufactured and just 250 units will go on sale in India. The limited edition motorcycle has been priced at GBP 4,999 (approx. 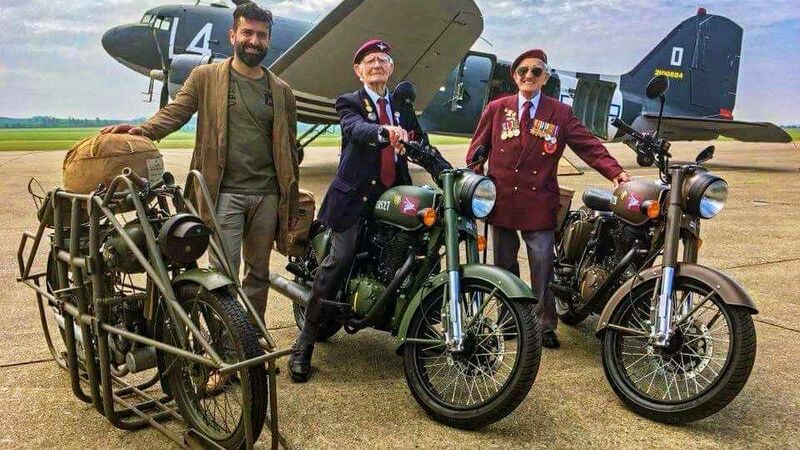 Rs 4.56 lakh) in the UK market and we expect the 500 Pegasus to retail for around Rs 2 lakh (ex-showroom) in our country. 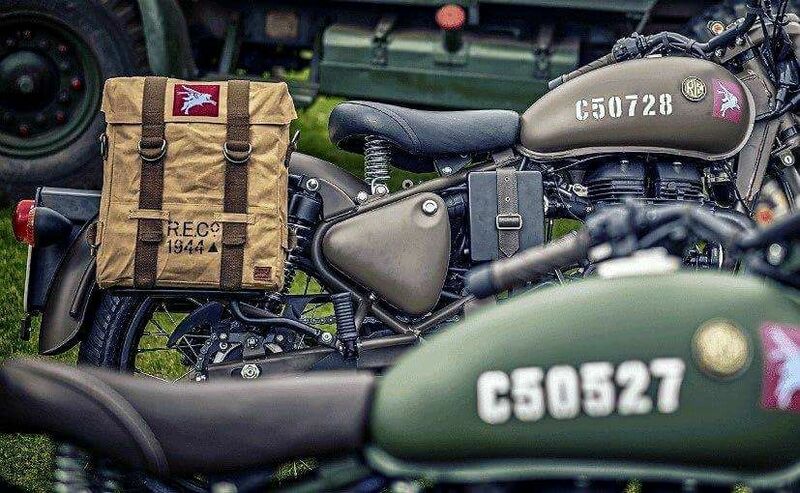 The New Royal Enfield Classic 500 Pegasus Edition gets military canvas panniers and these look identical to the units used during World War II. In order to do justice to the World War II treatment, the new Pegasus Edition has been fitted with blacked out exhaust, headlamp bezel, air filter and rims. 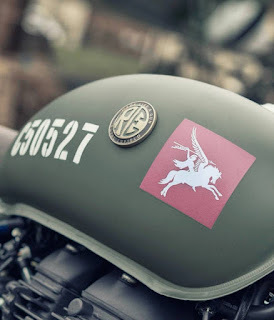 Each model has a unique number on the fuel tank to offer a distinct identity. The limited edition motorcycle will feature a Pegasus logo on the fuel tank. 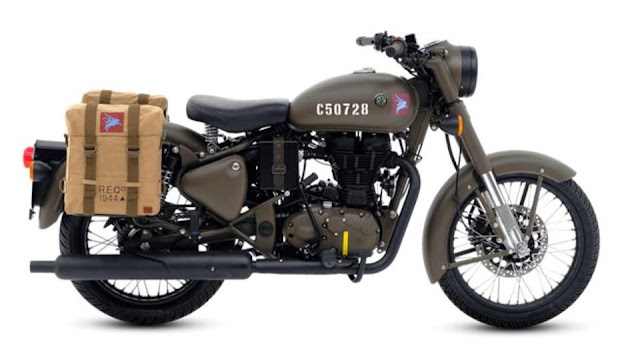 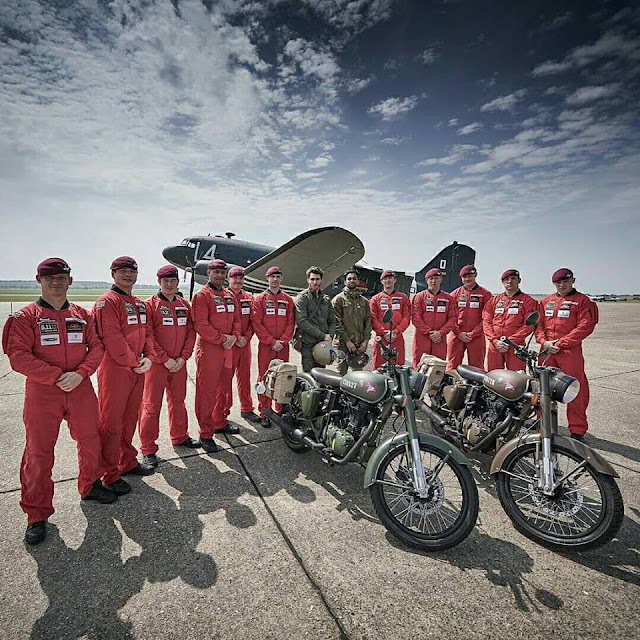 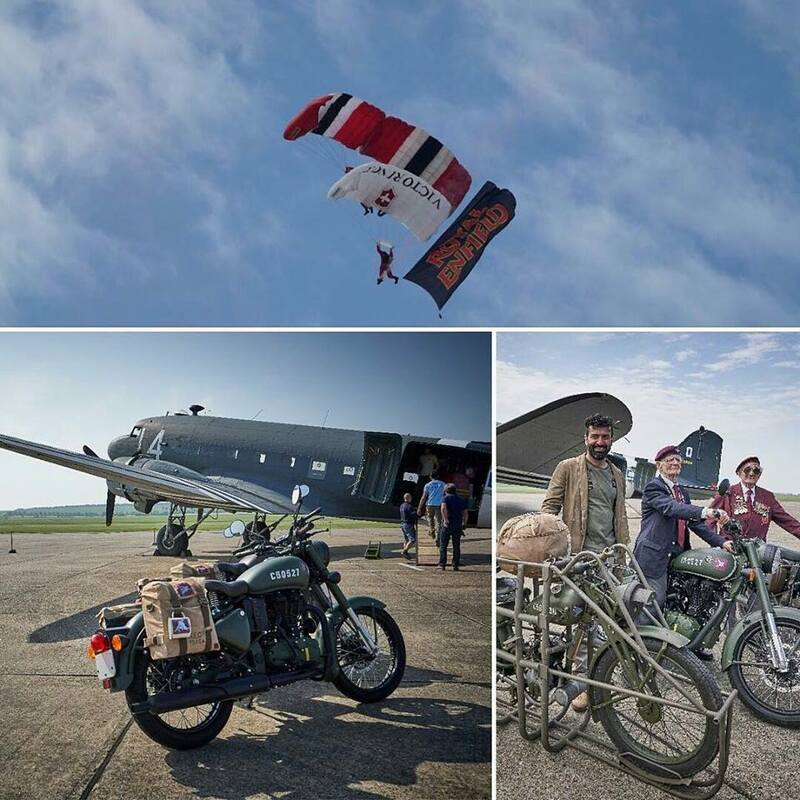 Adding to the period look are the military-style canvas panniers, leather strap with brass buckles on the air box, and tank badge as used on the Flying Flea. 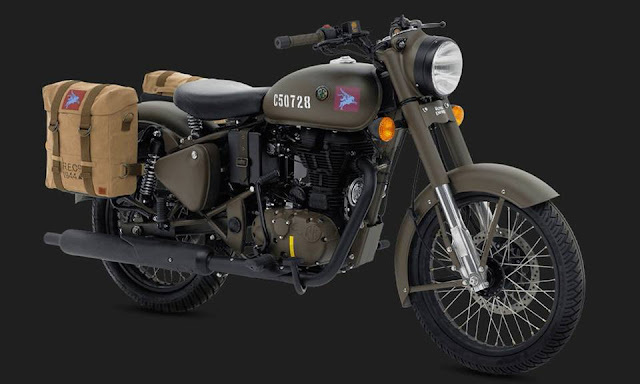 Taking the retro theme ahead are the blacked out elements like the exhaust muffler, engine, rims, handlebar and headlight bezel. 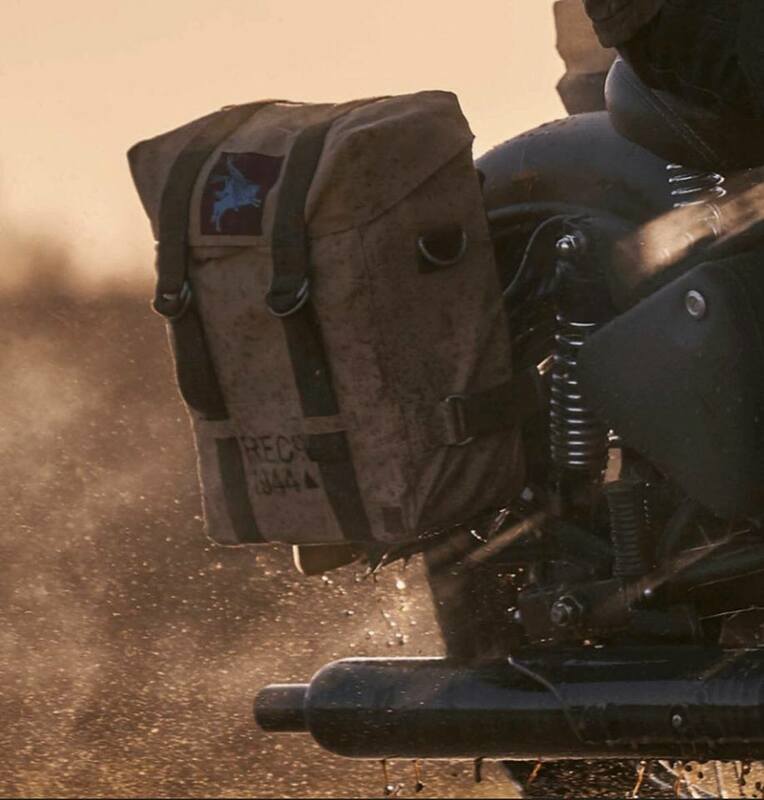 Internationally, the Classic 500 Pegasus will be offered in two colour options - Olive Drab Green and Service Brown, and only the brown shade will be sold in India. 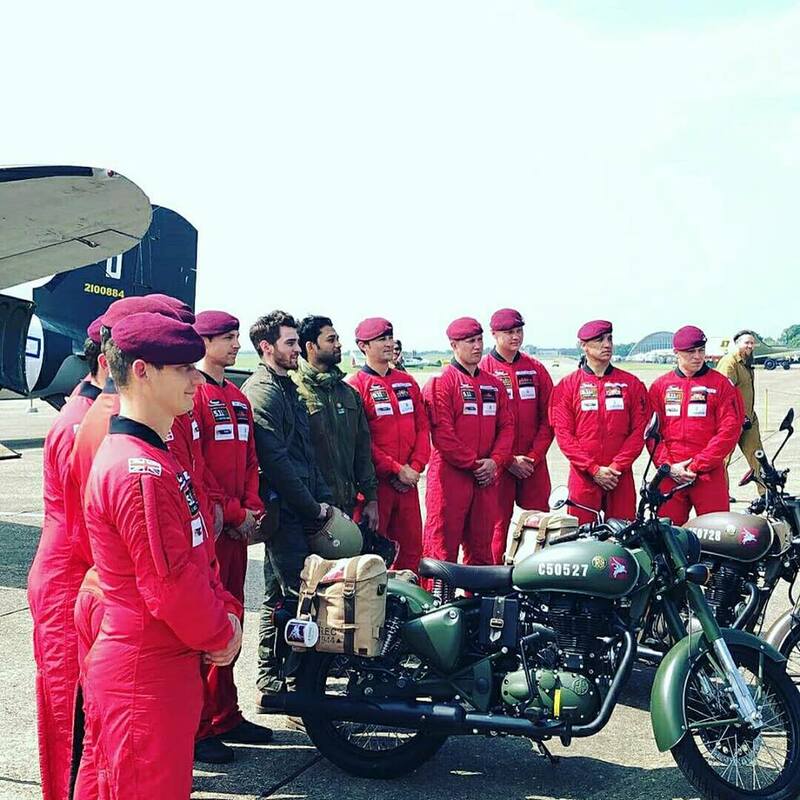 The engine case and the swingarm have also been painted in the same shade as the body colour. All the motorcycles will carry a unique serial number which will be stencilled on the fuel tank. 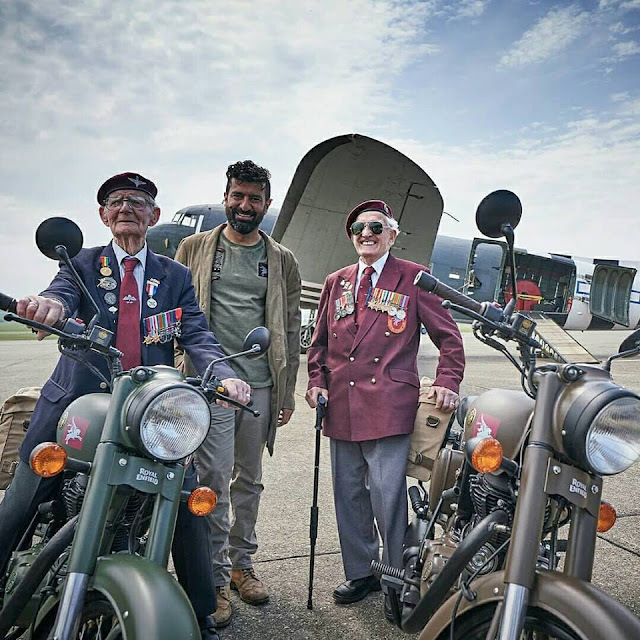 Although, the Royal Enfield Classic 500 Pegasus Edition is identical to the Classic 500 Export Model in terms of powering the motorcycle is a 499 cc, air-cooled, single-cylinder engine delivering 27.6hp at 5250 rpm and 41.3Nm of peak torque at 4000 rpm. 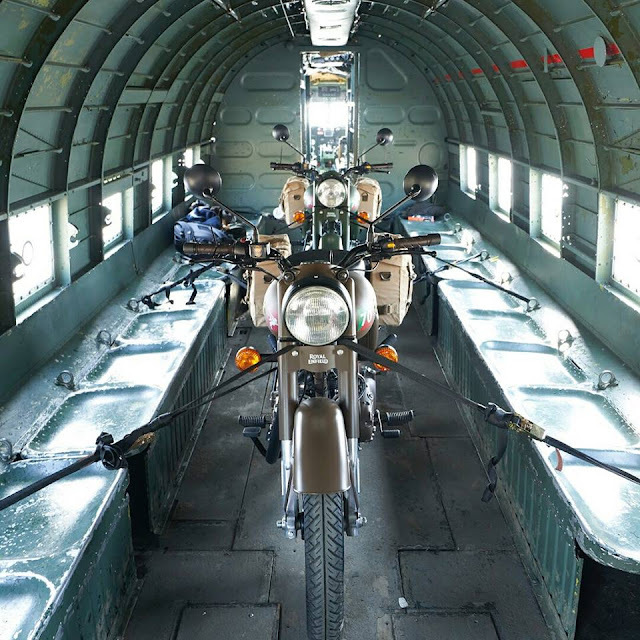 The cycle parts and 194kg kerb weight also remain identical to the Classic 500.